We are a passionate ministry facilitating life-changing experiences. Our programs empower, support, and propel Atlanta's at-risk youth to break destructive cycles. All sponsorship gifts are 100% tax deductible and make an incredible impact on our community. During a season where children are generally focused on themselves, our gift sponsorship program inspires them to put the teachings of Christ into action. Through this program, our After School Program youth are encouraged to give to others through their efforts. By doing extra chores around the house, at school, and throughout the community, our youth experience the joy of service and giving to others. I want to help, but how does it work? Our After School Program youth make a wish list & earn "bucks" for acts of kindness in the community. Sponsors are matched with a child and purchase gifts from the child's wish list. Sponsors short on time can donate to the gift fund instead. Children use "bucks" to pick up to 3 gifts: 1 for themselves, 1 for a loved one, and 1 to give away. Once you fill out this form, one of our staff members will be in contact to match you with a child (or multiple kids) based on your answers below. Pricing for each child's gifts may vary. 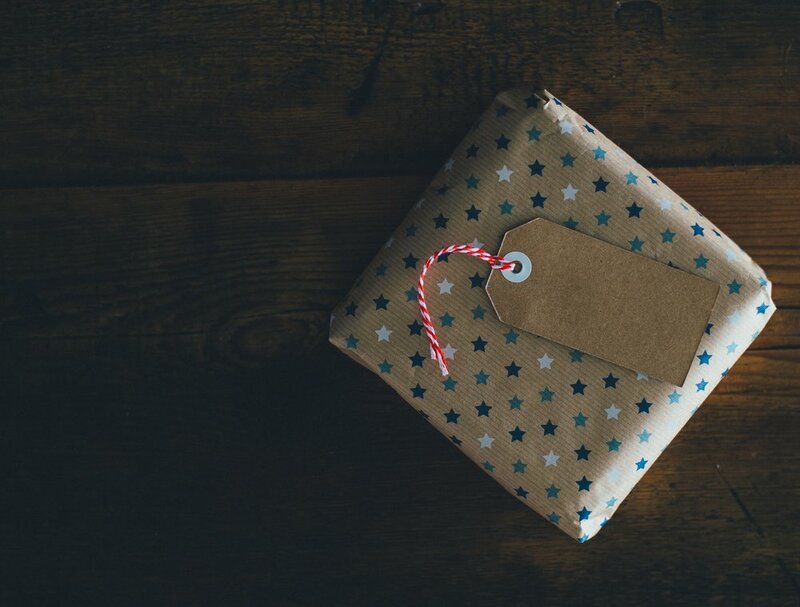 Once you have been matched, you can decide whether you want to purchase and wrap the gifts yourself, or you want to donate to the general gift fund instead. 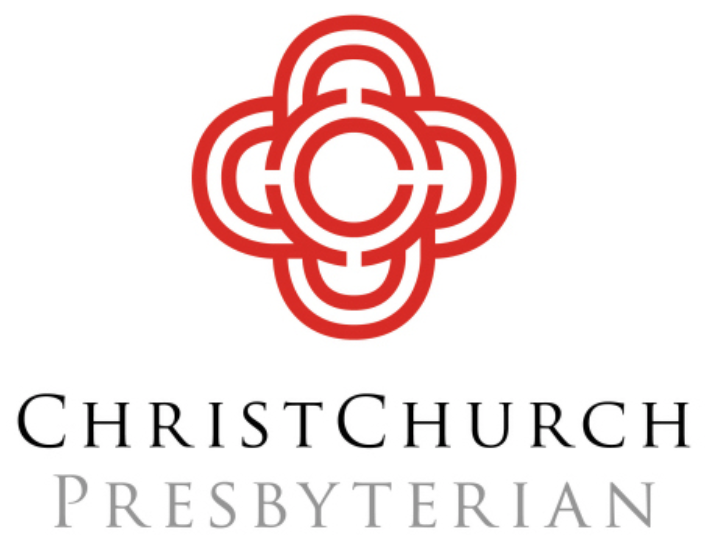 We are excited about your interest in becoming a Christmas gift sponsor! Your message has been received and we will contact you with more details about the child/children we have matched you with. During the fall months, we receive a large number of requests, so it may take us 3 to 4 days to get back to you. In the meantime, you can learn more about our team, our ministry, or the programs that we run for the community. Thanks so much for your interest! All gifts must be turned in to one of our staff members by December 19. No time to buy a gift? Throughout the year, we are blessed to receive in-kind gifts and donations to support our youth participants directly. However, our ministry has many administrative expenses (utility bills, cleaning supplies, transportation costs, and employee expenses) that we must satisfy in order to keep our programs properly run and staffed. During our annual Christmas fundraiser, you will have the opportunity to support our efforts by helping young people realize their full potential in Christ, and in life. Coming to our Christmas fundraiser? Learn more about how you can help. For a list of non-monetary ministry needs, click this link. For some children, obtaining the money for clothes and even food is a luxury, which means finding a way to pay for summer camp is completely unaffordable. Through our camp sponsorship program, donors can sponsor youth scholarships, provide camp supplies, and help cover the cost of special activities for at-risk youth from low-income families. Our 7-week summer camp is a place where children can receive love and encouragement from staff; be exposed to positive mentors; and, take part in service projects, field trips, and more. Everyday during summer camp, generous sponsors enable us to provide campers with free and nutritious meals. We strive to offer at least one hot meal during the week and would appreciate your help to keep our efforts going! Join the community effort by sponsoring our camp lunch initiative. Sponsored meals ensure that our campers are well-fed, have enough energy to participate in activities, and gain true enrichment from our programs. We have a limited number of slots available for meal sponsorship, so if your organization is interested in either purchasing a warm meal, or bringing a warm meal to our campers, please complete this form so that one of our staff members can coordinate the logistics such as dates, meal delivery, serving amounts, and other fun stuff! We are excited that you signed up to sponsor a meal four our campers! Your message has been received. We will contact you within 72 hours with more details about how meal sponsorship works, including scheduling, the number of meals needed and more. Thanks so much for your interest! Interested in empowering Atlanta's youth the break destructive cycles? We are excited that you are interested in partnering with us! Investing in our youth ministry projects allows us to facilitate life-changing experiences for kids in need. We will review your message and do our best to get back to you within the business 3 days. Thanks so much for your offer of support!